Gov. Dannel P. Malloy, whose strong backing of charter schools has strained his relationship with unionized public-school teachers, has sided with the unions by signing legislation increasing charter-schools’ transparency under the Freedom of Information Act. A list of bill signings released Wednesday included the charter-school transparency law and a high-profile bill that addresses police accountability by encouraging the use of body cameras and the recruitment of minorities. 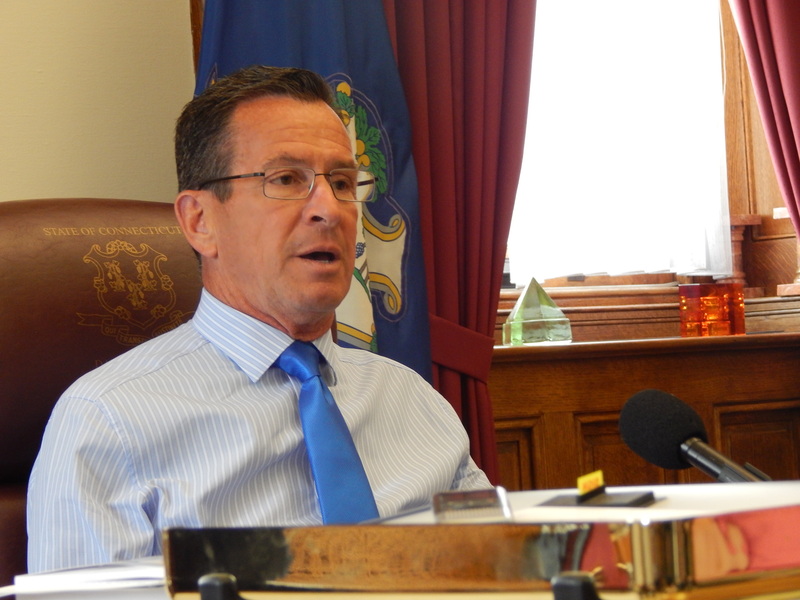 Malloy recently disappointed teachers’ unions by vetoing a bill that would have required that the education commissioner have experience as a teacher and school administrator. The bill was a rebuke to Malloy’s first education commissioner, a charter-school co-founder. The transparency bill passed 35-1 in the Senate and 142-3 in the House, but there was an unsuccessful attempt to gut the measure with language in an unrelated technical bill. No one has taken responsibility for drafting the language. While increasing the transparency of charter schools, it allows the names of donors to the schools to remain secret. It also requires anti-nepotism rules and background checks for certain charter employees. “It is a much different bill, and we support it as passed,” said Lenny Speiller, vice president for communications at Achievement First. Speiller said the original version included a moratorium on charters. The requirement for background checks was a reaction to reports by The Hartford Courant that the leader of Jumoke Academy, a charter in Hartford, had a criminal record for embezzlement and that his organization hired family members with criminal backgrounds. The overwhelming support for the transparency bill was a reaction, in part, to Malloy’s insistence on including funding in an austerity budget for two new charter schools. The police accountability bill, “An Act Concerning Excessive Use of Force,” was passed in special session after falling victim to a filibuster threat on the last night of the regular session, which ended June 3. The bill establishes guidelines and offers funding to police departments that wish to use of body cameras and makes them mandatory for state troopers. It also requires that deaths resulting from use of force being investigated by a prosecutorial team from outside the judicial district where the police involved are employed.